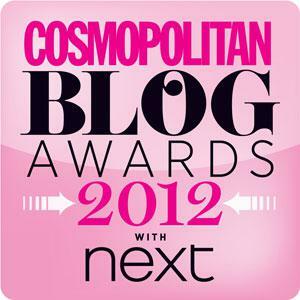 I’m very happy to announce that EJMfashion has beennominated, for cosmopolitan blog awards 2012 with Next. Please vote via theside bar and share to your peers. This nominatation is all because of you and your support without you I cannot blog. Sending a massive thank you to all! Sending good luck tothe other nominees!